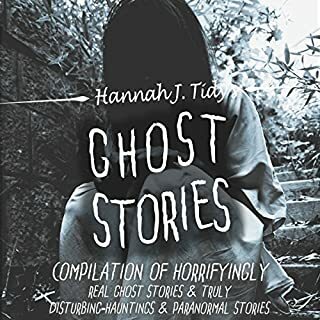 Nearly 5 hours of insomnia-inducing scary stories, produced by the terrifying team behind the popular YouTube channel and website Chilling Tales for Dark Nights (chillingtalesfordarknights.com) and the Simply Scary Podcasts Network (simplyscarypodcast.com). 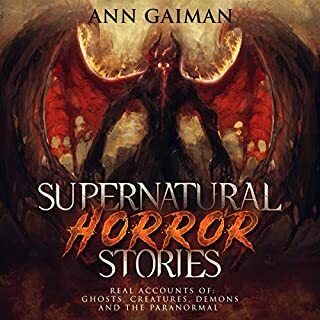 The terrifying tales in this spine-tingling collection concern corpses that won't stay dead, unsettling entities, deals gone wrong, grizzly appetites, unusual abductions, parallel dimensions, nefarious neighbors, and much, much more. 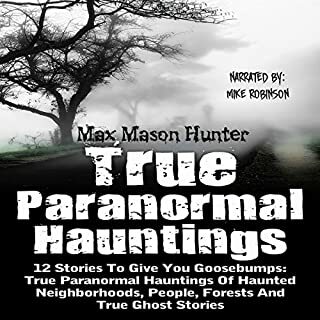 True tales of ghosts, hauntings, and the possessed. All ghost stories are scary to some degree, but the ones we believe are by far the spookiest. As we read these tales, clutching at our blankets, staring anxiously at our closets, part of our brains are devoted to one simple question: Why am I so scared? 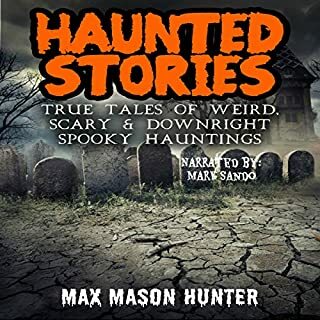 In this book, I want to show you some of the strangest, creepiest incidents that have taken place through the centuries, and show you that there has to be something bigger than what can be explained taking place. Sure, there are always going to be those who doubt, but if you open your mind and consider the possibility that there is something unseen taking place, you will realize just how plausible it really is. 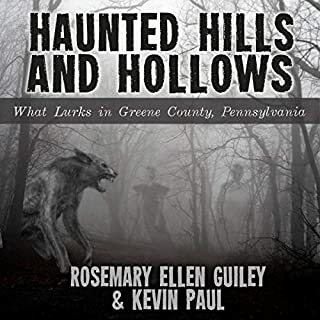 Explore the strange fortresses and attics, the unnerving paintings and dolls, and the ancient artifacts that bring a swift and silent death with them everywhere they go. When it comes to the world of the paranormal, you never know where or when you are going to encounter something that isn't as it appears. 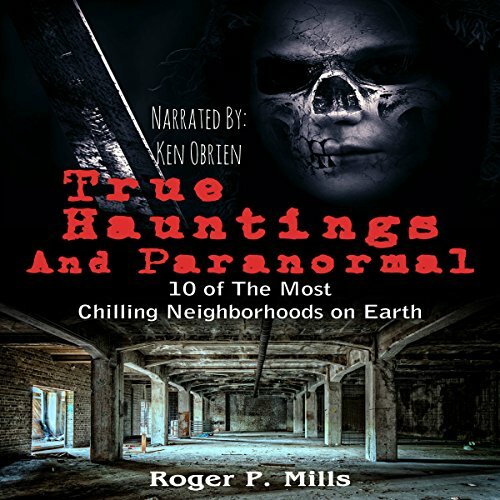 This was another great book of scary stories from author Roger P Mills. The author has done extensive research and many of these stories I had not heard before. The audiobook production was excellent. 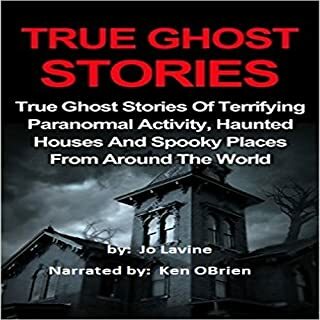 Ken O’Brien is the perfect narrator for books like these and the haunting music enhances the spooky production as well. An enjoyable listen. My kids and I enjoyed this book together. Kept them entertained and a little spooked. firstly you use music for moments of tension to enhance them. not to play the same dam track for the whole book on repeat, the story's had no dates, names or places and may as well have been. stories the author pulled out his backside. the performance and voice actor I did like, it just worked with this kind of source material. but the story itself lacks substance it lacks any real feeling of what is being alleged in the small stories and without details for further reading it really leaves you disappointed as other books have done this thing so much better. I will say however the book is cheaper than most so I have to give it extra points for price to entertainment value.